technology enterprise with a global footprint. medium sized auto-parts distributor with a national footprint. technology, property and marketing group. large Japanese financial services group. products group with a national footprint. ($150,000) at a prestigious arts establishment. professional services group growing though acquisition. ($185,000) at a global PE backed technology group. services group to set up division from scratch. US owned SAAS technology group. at a US technology group. ($175,000) at a PE backed multi sector group. At Q Consulting Group, we strive to give our clients the best recruitment experience possible. We think we do a good job, but it is what our clients think that matters most to the team. We understand that results count and that our reputations are only as good or as bad as the candidates we present to clients. 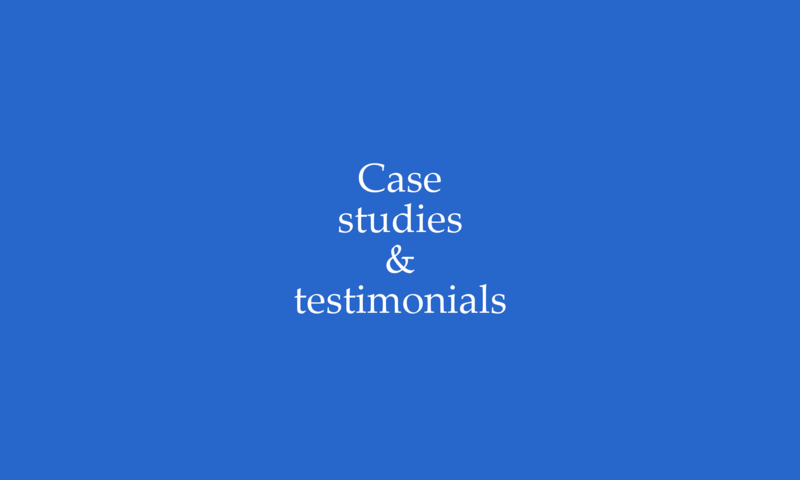 Learn about more case studies and testimonials of some of our assignments. This international business is growing rapidly in Australia. Read how we have helped their growth by finding their next group of leaders. Q conducted a targeted market search to identify, source, acquire and recruit a world class CFO.